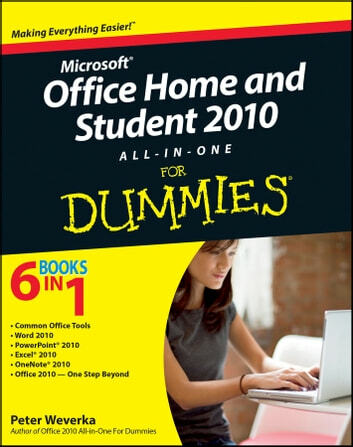 The Home & Student version of Microsoft Office is ideal for anyone who needs the essential Office applications and can do without tools like Access and Outlook. 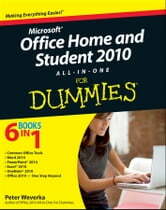 The version includes Word, Excel, PowerPoint, and OneNote. Each minibook offers straightforward advice, helpful projects, and real-world examples that target the home and student audiences. You’ll benefit from instructions for creating a resume in Word, establishing a home budget in Excel, jazzing up a school presentation with PowerPoint, and taking notes in OneNote.